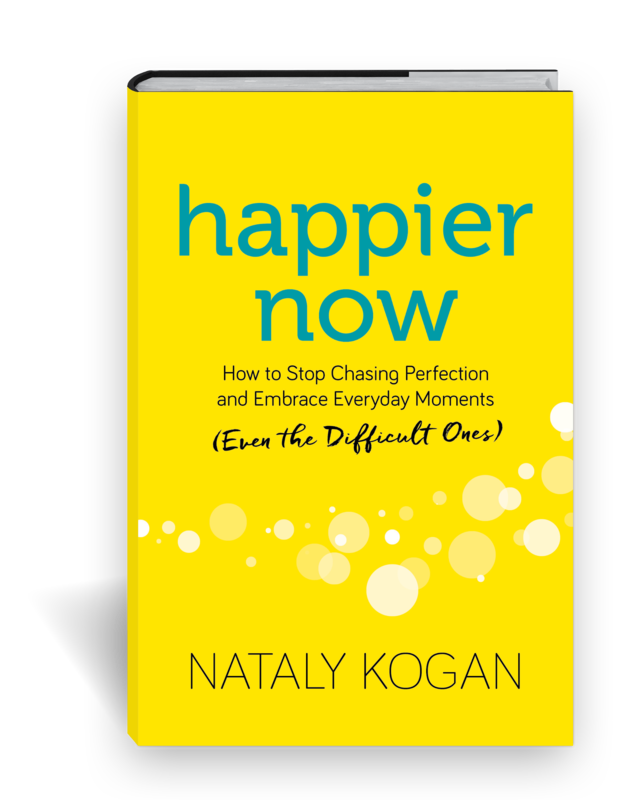 To inquire about having Nataly speak at your event or organization, please email us at speaking@happier.com. To learn more about our innovative Happier @ Work Program please email team@happier.com. For media and publicity inquiries, please email press@happier.com. For all other questions, please fill out the form below and we will get back to you ASAP! Get practical tips and inspiration for building your happier skills and learn about brand-new courses, programs, and more!